This blog post is not financial advice. You should seeking independent legal, financial, taxation or other advice from a financial advisor prior to making any decisions. UPDATE DEC 2018: I CURRENTLY AM NOT RECOMMENDING THIS PRODUCT DUE TO THE OUTDATED ACCESS REQUIREMENTS ( YOU NEED A PLASTIC DEVICE TO GENERATE A CODE). WHILE IT HAS FABULOUS FEATURES AND A GREAT INTEREST RATE IT’S INACESSABILITY IF YOU LOSE THE PLASTIC DIGIPASS IS NOT SUITABLE FOR TRAVELLERS. AVOID THIS RABODIRECT PRODUCT UNTIL THEY FIX THIS. I am terrible at saving. I won’t go into the gory details but needless to say if you are the kind of person who’s ‘savings’ disappears after a few days for emergencies like more beer or new clothes I get you. 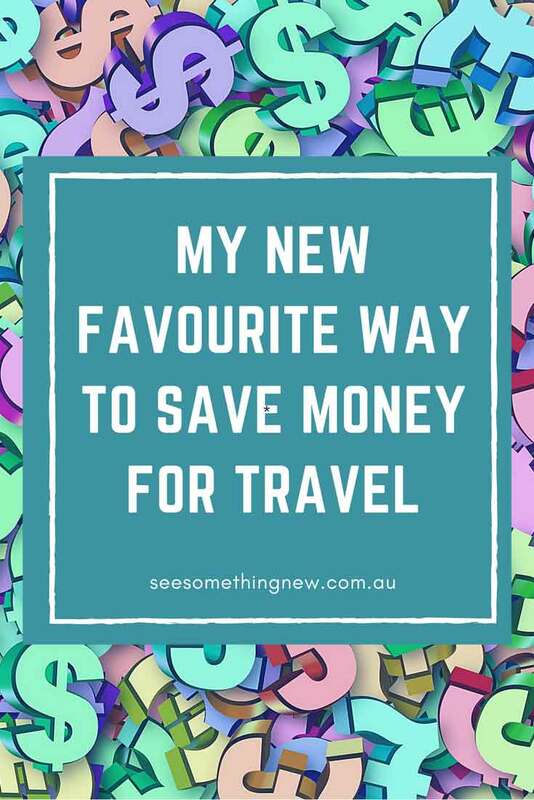 Which obviously means I really struggle to save money for travel – this is why most of my trips are working holidays, not just holidays! But recently I have discovered what may be the answer to all my problems – the RaboDirect Notice Saver. Now I am not qualified to give financial advice (clearly!) nor am I vouching for the product but for someone like me this is going to be a game changer. I am currently waiting for my setup letter in the mail but I am excited at the potential it holds! Rabodirect advertises it as an account to ‘reduce impulse buys & improve money management’. The notice saver account works very simply, you have to give a set amount of notice (currently 30, 60 or 90 days) to a withdraw your money from your account. And unlike a term deposit you can add in money whenever you like and there is no minimum balance. You set up the withdrawel request and as soon as your notice period is over the money appears in your account. Example. Emma is heading on holidays on the 15th of December. She has a 30 day notice period, so logs in on the 14th of November to withdraw her holiday savings. Around the 14th or 15th of December her money will automatically appear in her everyday account. Example: James is quitting his job to travel for 3 months, his last day of work is 1 of june so he can escape winter! He has budgeted $400 a week to spend while travelling around. As James has a 90 day notice period, on the 1st of March he logs in and sets up $400 to transfer to his everyday account. As you can see, for people like myself who can’t resist the temptation to access savings this account may be the perfect solution! 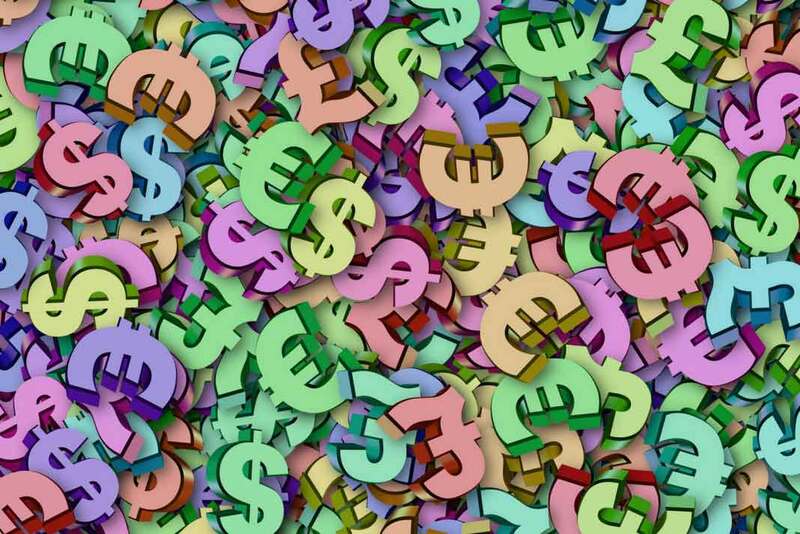 If this account has helped you save money for travel please let me know if you have any hints or tips on using it and most importantly how your holiday was!